Dead Men’s Clothes EP available to buy now! 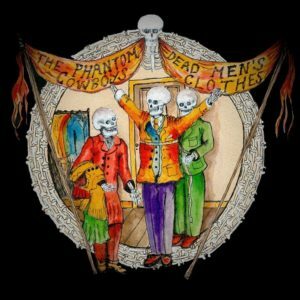 The Hermit: Preview from the new Phantom Cowboys EP! Copyright © 2019 The Phantom Cowboys. All Rights Reserved.